Looking for sport fishing industry goods and services? check out our Lunker's Guide Classifieds. Hire a fishing guide, find fishing charters, get fishing gear, buy river front property. You name it, buy and sell your fishing related stuff here at The Lunker's Guide. 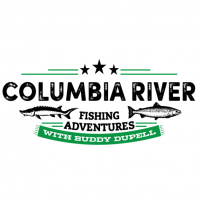 Find Columbia River Fishing Guides, Get Columbia River Fishing Reports and more! The Ultimate directory of fishing related services in the Pacific Northwest. 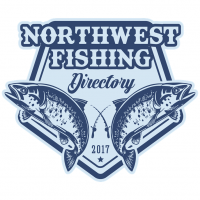 Check out the Northwest Fishing Directory for listing of sport fishing related businesses in the Pacific Northwest. If you looking to hire a fishing guide be sure to hire the best. 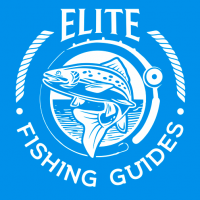 Elite Fishing Guides offers listing of the top fishing guide in the Northwest. 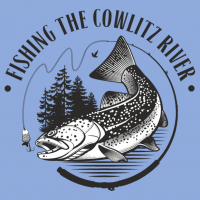 Get the latest information about fishing in the Cowlitz River in Washington State. 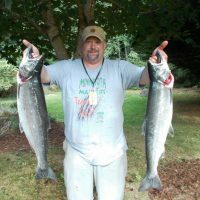 Fishing the Cowlitz offers fishing reports, basic information on the species of fish that are caught in the Cowlitz river system. 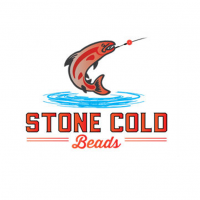 The Ultimate Salmon, Trout and Steelhead Fishing Beads ever, Stone Cold Beads! Friendly for the environment, deadly effective for catching fish. 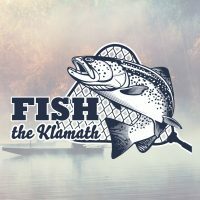 Fishing the Klamath is dedicated to providing information about fishing on the Klamath River in Northern California. 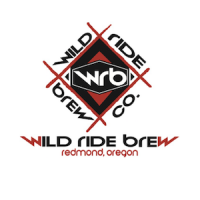 They offer a directory if fishing-related businesses plus basic info on the most popular species of fish sought after on the Klamath by California anglers.